Two exciting weeks program, open to all teens and young adults, passionate about fashion design! Join us and find out if fashion is what you truly love and what you would like to pursue as a career! 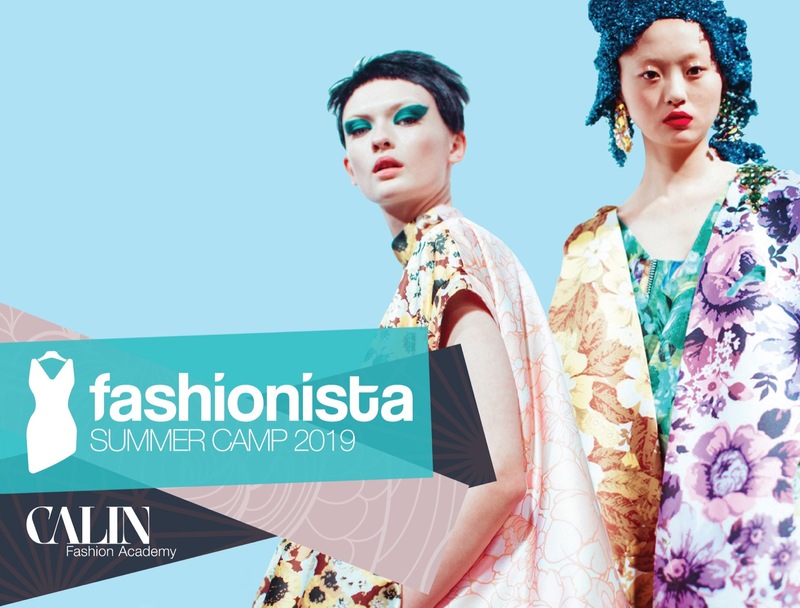 Fashionista Summer Camp 2019 teaches you how to sketch a fashion silhouette, how to spot a trend, how to create a story board for your new collection, how to drape and sew, and much more! You will choose your favorite fabric and you will finish one outfit from your collection, and model your design for our final photoshoot and catwalk! That’s right, we have a professional photoshoot with professional makeup and hairstyle and a Fashion show with special VIP guests at a fabulous location! So get ready for two creative and engaging weeks and make the most of your summer in Shanghai! The program is delivered in 2 weeks (10 sessions).